Kids have finished school for the summer, so that means that summer has officially started. We want to make the most of summer this year, so here are all of the things on our summer bucket list. They might inspire you to create your own too. 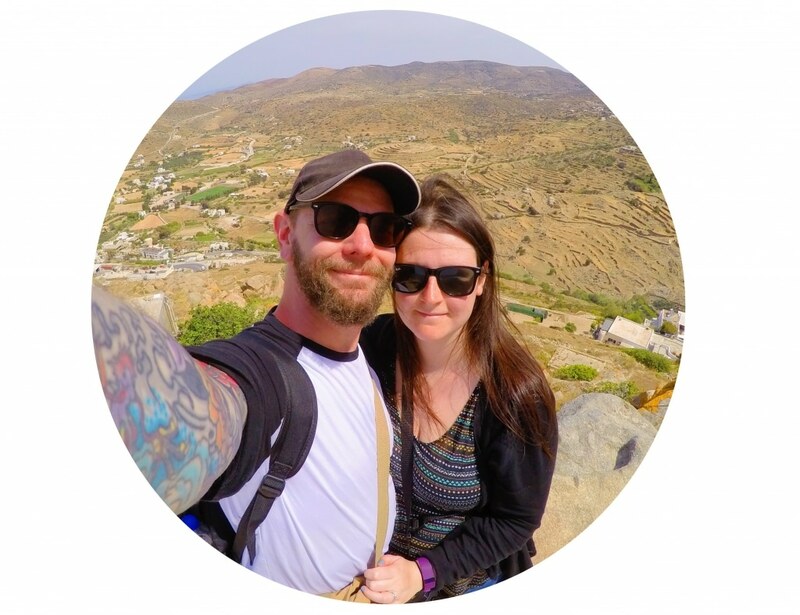 I have so many things I want to tick off my general bucket list, but I thought it would be good to have one just for summer, so that we can make the most of all the sunshine we have been having. Camping, yoga, road trips and star gazing – this summer is going to be one to remember. Some things I have done before, but want to do again and others are new things to tick off. Make this summer count – I feel like when I was a kid I made the most of every single second of summer, but since growing up every summer just seems to pass by. This summer I am going to make the most of it. 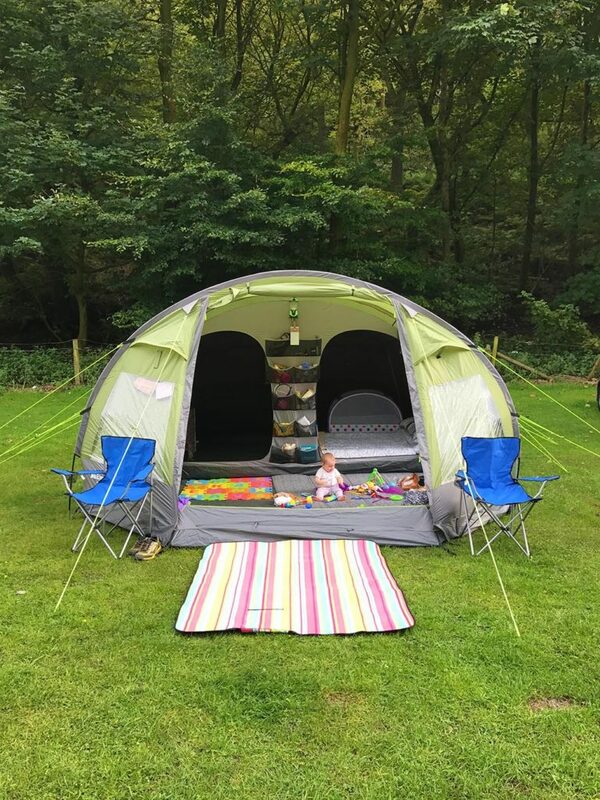 Go camping – We went camping for the first time last year and loved it. Sure, it’s a lot of effort and you don’t have the best nights sleep, but that is part of the fun. Back to basics, no TV or being attached to your phone and sitting round a camp fire. 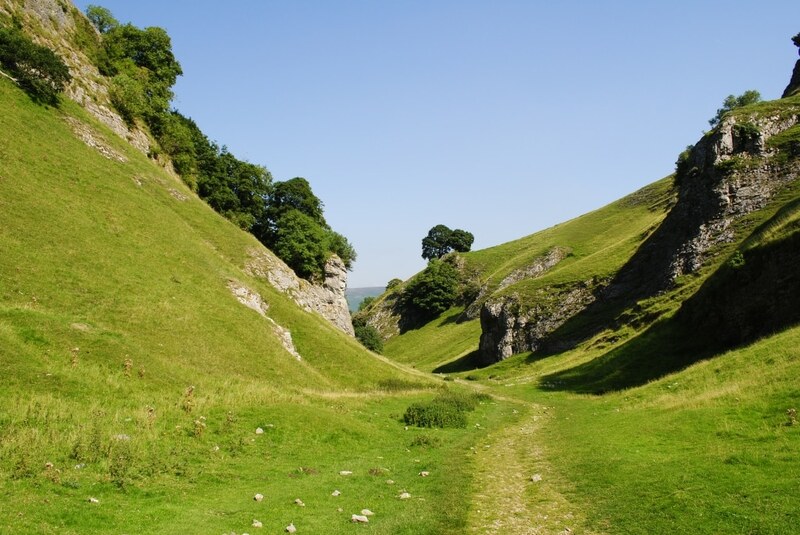 We are surrounded by beautiful countryside with some great campsites, so it’s time to make the most of that. Take a picture every day from today – A picture each day that sums up our day and then I will share it as a collage in my end of summer post. 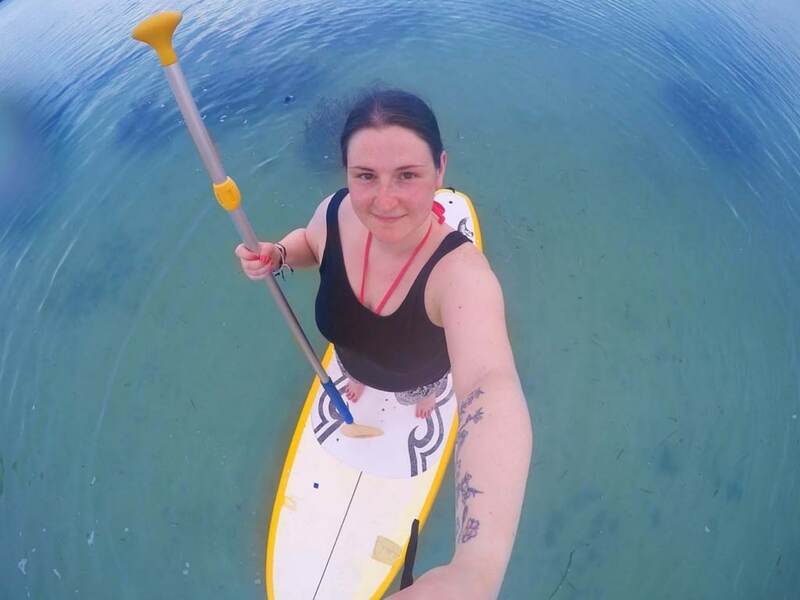 Go Stand-Up paddle Boarding – I did this a couple of years ago in Thailand and I have wanted to do it ever since. There is a place near us that does it, so there really isn’t any excuse. Apart from a lake in Lancashire isn’t quite as appealing as the warm sea in Thailand. Make s’mores – Can you believe that I only had s’mores for the first time in May. I have some making up to do and it sounds like the perfect treat to go alongside camping. Stay up all night – I haven’t done this for well over 10 years and I think it is time to do it again. Stay awake until the sun comes up. But in reality, staying up late when you have a 1 year old it staying up past 9pm! Have a water fight – We are set for even more hot weather this summer, so I think I am going to buy some water ballons and a couple of cheap water pistols and have a water fight in the garden. 34 isn’t too old for a water fight is it? 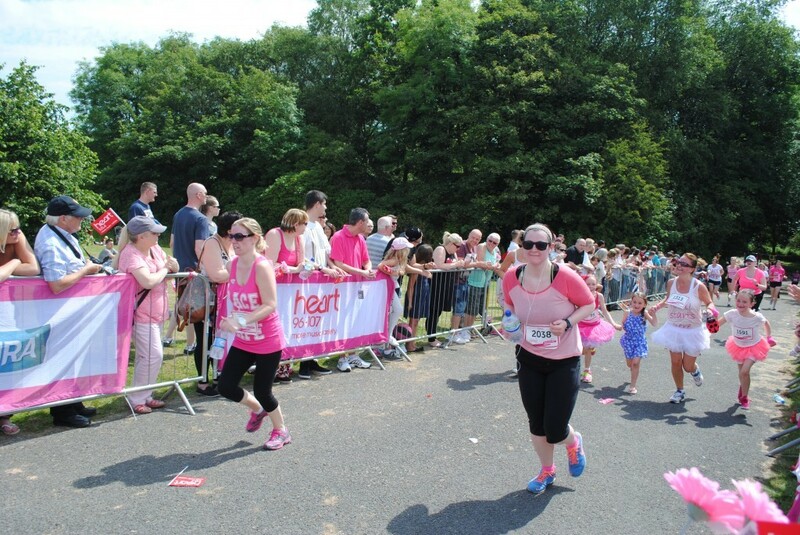 Run 5K – A couple of years ago I built my way up to running 10km and then I got pregnant and let it all slip. I now can’t even run for a minute straight. So, I am slowly building my way up to running 5km again. Hire a bike and cycle somewhere – I realised the other day that I haven’t been on a bike in good few years. I’m not planning on buying a bicycle, just hiring one and taking it out into the countryside for a bit of an explore. I will no doubt be Instagramming straight after with a picture of all my bike related injuries. I don’t have great balance at the best of times, let alone being on 2 wheels. Spend the whole day watching films – Old films that Dave and I used to watch when we first got together. So things like American Pie, Road Trip, Cruel Intentions. Classics! 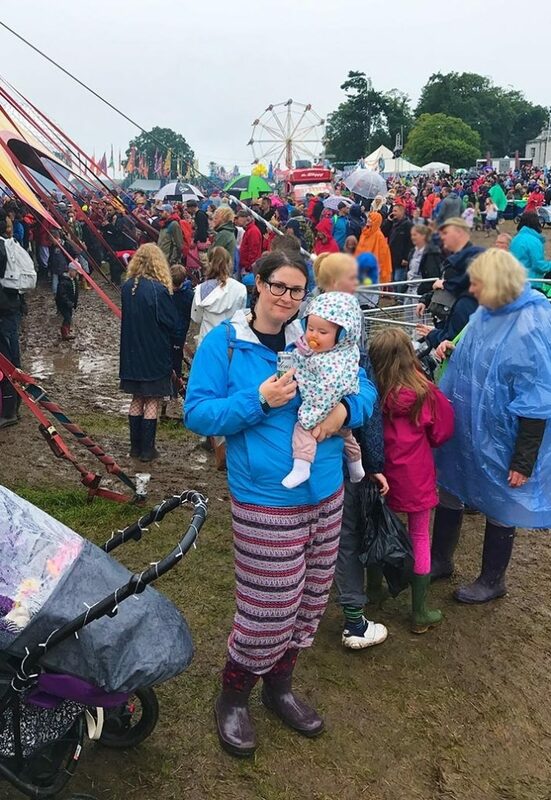 Go to a festival – We always said that having a kid wouldn’t stop us from doing the things we loved and that included festivals. So, this summer we are taking Avery to her 2nd festival. Climb Pendle Hill – We have a HUGE hill near us that has an incredible view from the top (apparently), and we need to see this for ourselves. Donate to the food bank every month – I don’t want this list to be totally selfish, and this is something I want to do more often and not just at Christmas time like we usually do. Make homemade frozen treats – We have an ice cream maker that we have only used once and I don’t think that is acceptable. Think of all that homemade ice cream we are missing out on. Visit every location on the “10 Breathtakingly Beautiful Lancashire Views” list – 10 amazing views no more than an hour from us. I bet there will be some amazing sunrises and sunsets there. Spend the afternoon and evening on a rooftop bar – wine optional. Baby optional too! See more of the England – We are so lucky to have seen so much of the world, but we have seen very little of the country we live in. 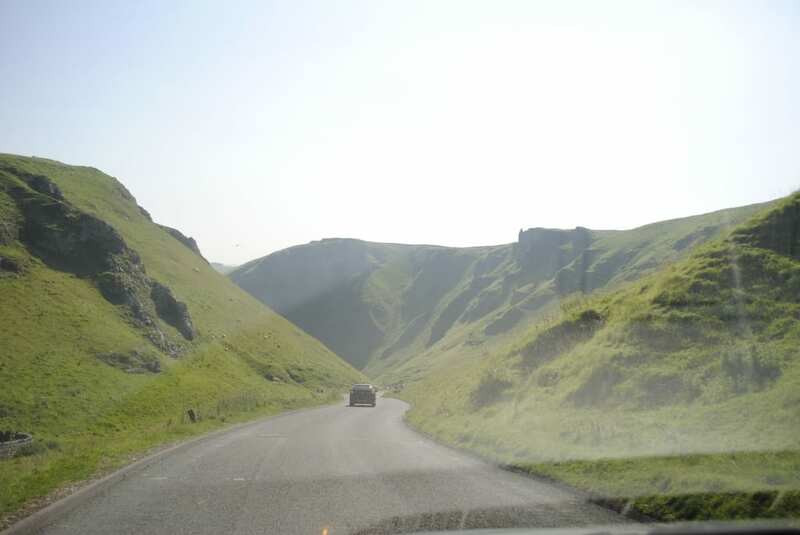 Being on the Lancashire/Yorkshire boarder, there is so much within a short distance, so this summer we are going to go on more day trips as see some more cities and some more of the countryside. Watch a beautiful sunrise and sunset – I have seen some beautiful ones in the past, but there are still plenty more to see. Go canoeing – A bit easier than SUP, but just a fun. You can hire them out at the lake at the park near us. Fly a kite – I have never flown a kite before. We were at the beach a couple of weeks ago and someone was trying, and failing, to fly a kite. We were all laughing, so maybe I should see if I could do it myself. 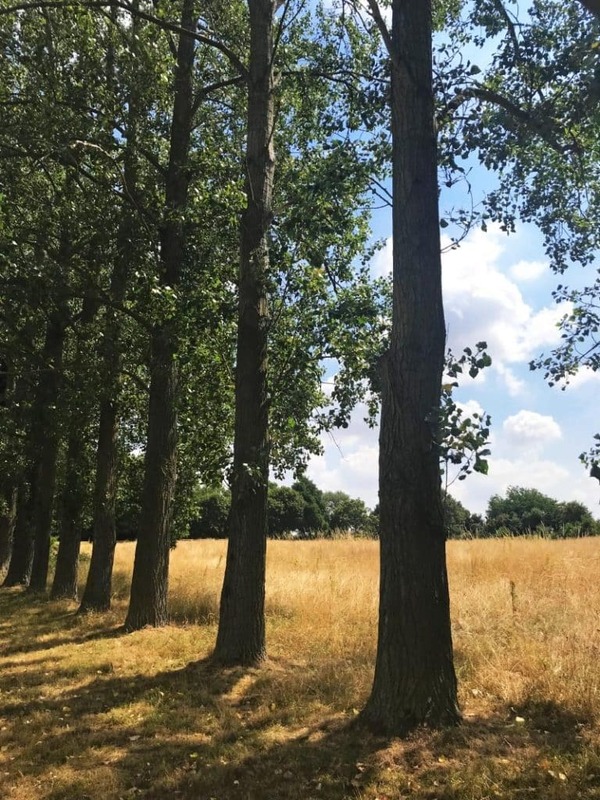 Spend more time outdoors – Working from home means that I spend the majority of my time indoors, so I want to spend more time outdoors, even if it is just sitting in the garden to do some reading. Read more – Although I spend most of my day reading, it is more for blog related stuff rather than just for enjoyment. I have about 6 books that I have started to read, 20 more on the shelf ready to read and about 30 on my Amazon wish list that I am waiting to buy. Pick wildflowers – I want to go on a long country walk and pick some beautiful wild flowers to bring home. Make BBQ’d pizza – Seriously, it’s a thing. Make our own pizzas and cook them on the BBQ. It’s a plan! Dance in the rain – It always looks like so much fun in films, so I want to give it a try. Make a meal from farm (or farmer’s market) to table – It doesn’t get much fresher than that. Have lots of picnics – Being outside and eating….what’s not to love? Go wild swimming – What better way to cool down after a long hike than go wild swimming. Go on a road trip – Good music, good company and great views. It is what hot summer days were made for. Go to the beach every 2 weeks– I have seen very few beaches in the UK, and there are some beautiful ones out there. Spend more time writing – Being a writer, this should be a pretty easy one to complete. I just need to schedule my time better. Have a romantic candlelit dinner in the garden – This one will be a nice surprise for the husband (as long as he isn’t reading this). Go on the Witch Trial tour – We live in Pendle, which is famous for the witch trials of the early 1600s. There is a tour near us that sounds amazing. I did the tour in Salem in Massachusetts, so at least this is closer to home. Go fruit picking – We have been really successful with growing some things in our garden this year, but fruit isn’t one of them. So, I want to go fruit picking and then make delicious pies with our haul. 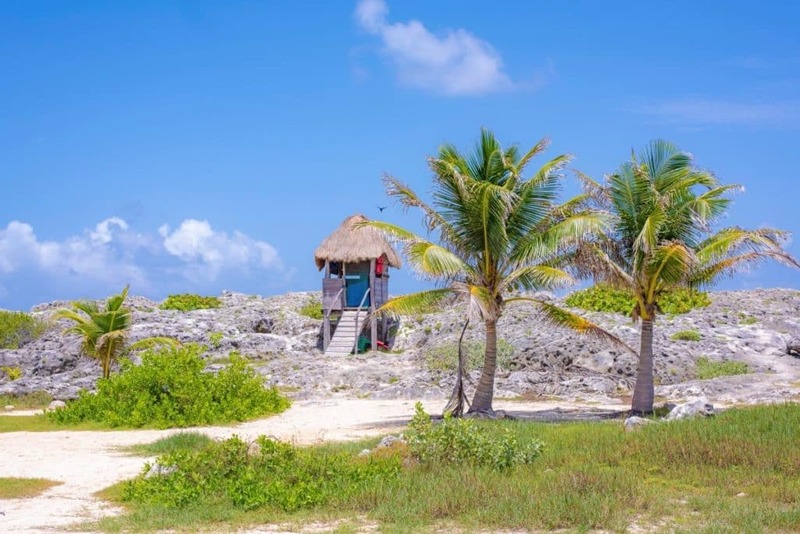 Say yes to everything for a week – This is something I have been wanting to do for a couple of years, ever since reading Yes Man (see, I do read some books). I am not going to tell anyone that I am doing it, until the week is over, as I am sure someone will take advantage of it. With life being so busy at the moment, it can be easy getting into the habit of saying no to everything. But, good things can happen when you say yes. This doesn’t apply to work related stuff though. Go on a vineyard tour – I love wine, I love the outdoors, and I love learning. A vineyard tour sounds like the perfect thing for me. Go a whole day without phone, TV and computer – Apparently, there is life beyond phones, TVs and computers. I don’t believe it, so I will have to test this one out for myself. Stargaze – Stars are pretty. Enough said. 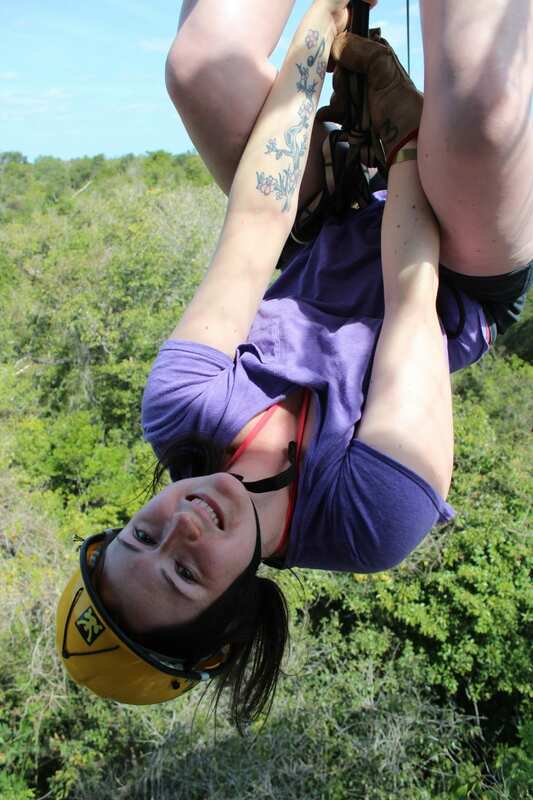 Go zip lining again– I have done this a couple of times now, but I want to do it over and over again. There is a HUGE one in Wales that I would love to do. Have a crazy garden party – I’m getting older now…I need a blow out party! Although crazy parties now involves manic toddlers on sugar highs. 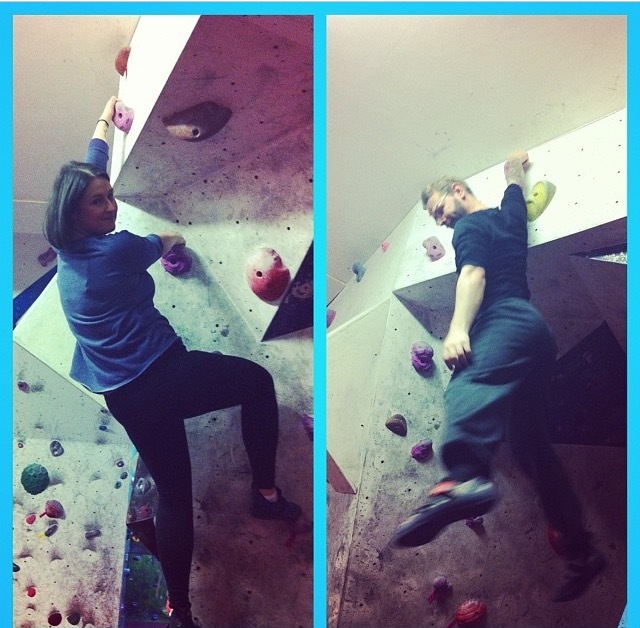 Go rock climbing – We did this a couple of years ago and we said we were going to make it a regular thing, but we never did, so I want to do it more this summer. Try a bright lipstick – I tend to wear a lot of black, but I want to start adding more colour to my life and I think lipstick is a great place to start. Stay in a cabin in the woods – I know that is usually the scene of a horror movie, but it just looks so romantic. 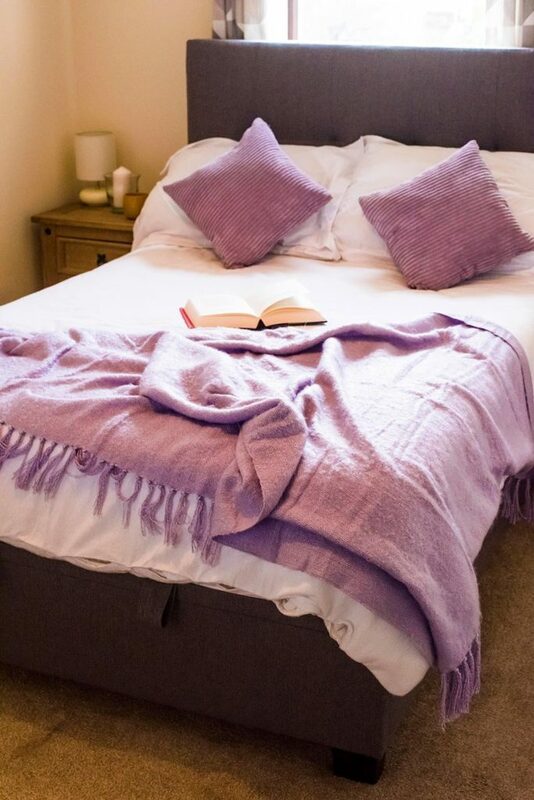 Spend the entire day in bed – Why not?! We work really hard, so why not take the whole day off to do nothing. Watch a film in IMAX – Everyone says how awesome they are, but I always look at the price and I am put off. But I think it is time to see what the fuss is all about. Make Ice Cream Floats – Another summer essential for cooling down, and I haven’t had one since I was about 10. Eat breakfast for dinner – This is not specifically a summer thing, but I have never done it. A big stack of pancakes at 9pm sounds good to me. Maybe I can pair this with the romantic candlelit dinner haha. 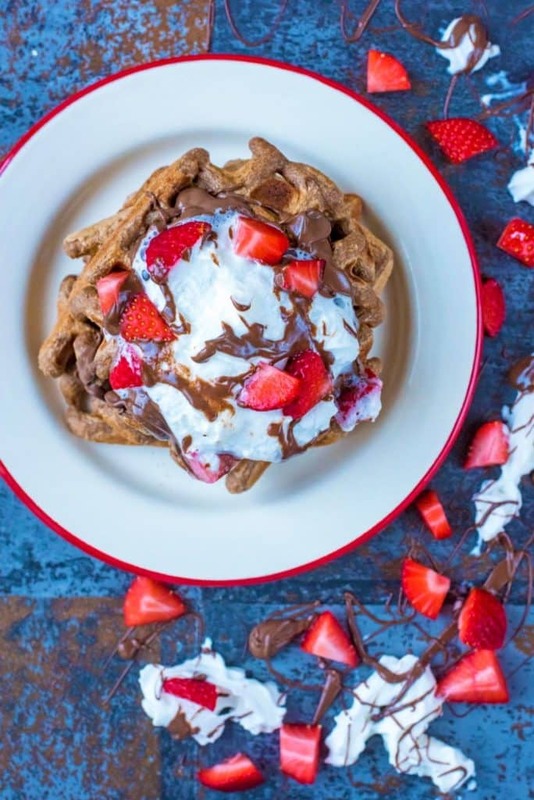 Host a brunch party – Everyone is all about dinner parties or having a BBQ, but what about brunch? It’s the best meal of that day and that deserves to be celebrated. Do some yoga every day – I am not talking about 45 minutes every day, but at 10 minutes every day. What do you want to do more of this summer? Do you have a summer bucket list? Looking for more bucket list ideas? Take a look at my Before 40 Bucket List or my Autumn Bucket List. 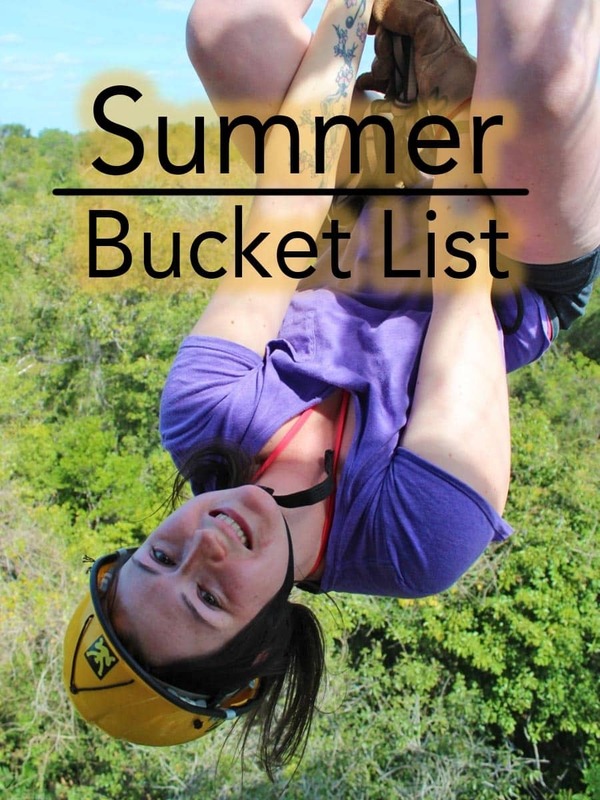 Do you want to be kept up to date on more posts like this Summer Bucket List? Please subscribe to the blog mailing list (it takes 30 seconds). Do you have a summer bucket list? Let us know what is on it in the comments below, we love hearing from you! You can also FOLLOW US on FACEBOOK, TWITTER, INSTAGRAM and PINTEREST to see more delicious recipe ideas, behind the scenes shots and also what we are getting up to. Great ideas! Love the idea of taking a picture every day! This is a very inspiring post. I love the take a picture everyday , romantic candlelit garden dinner and the picnics. I might add, rent a canoe. If you want to see a movie in IMAX, I recommend choosing one with a lot of special effects (like an adventure movie) to make the most of the IMAX experience. Maybe it’s just me but for some movies I don’t realise I’m watching them in IMAX as they are so ‘normal’ (if that makes any sense). PS. Good luck on your 10K!